Inland, on the traditional Patriots' Day, the Boston Marathon bombing manhunt ended in Watertown when the suspect crawled out of a boat, in which the final suspect had been hiding. The sychronmystic symbolism of that event's finale may be dissected for years. 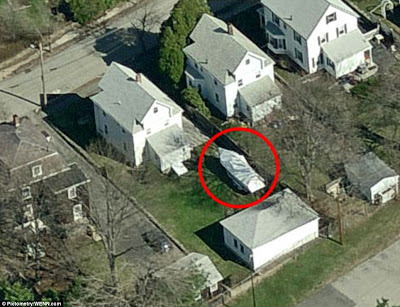 The boat was behind this house on 67 Franklin Street in Watertown. But for now, let's look at the "name game" harmonics of Suspect #1's and Suspect #2's names. 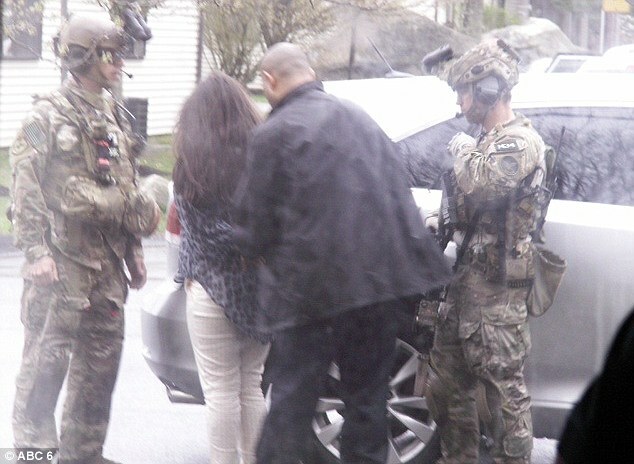 Two brothers were identified by the FBI and other law enforcement organizations as the primary suspects, with the last name Tsarnaev. 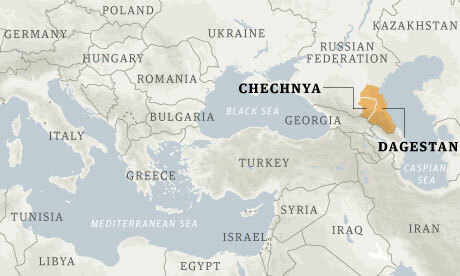 While the Tsarnaevs may have identified as ethnic Chechens, they are not from Chechnya. 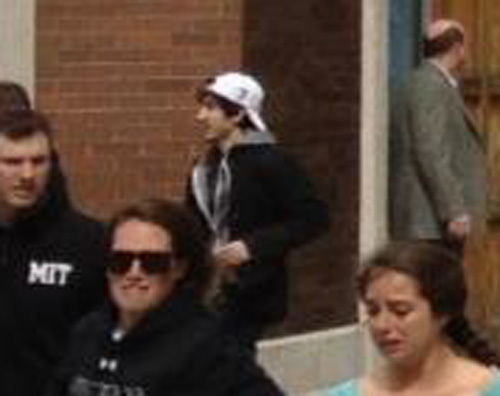 The Tsarnaev brothers were born in Russia (Tamerlan) and Kyrgyzstan (Dzhokhar). The Tsarnaevs' father was working in Chechnya when he fled, reportedly, living briefly in Kyrgyzstan and the Dagestan region of Russia, before finding political asylum in the USA. 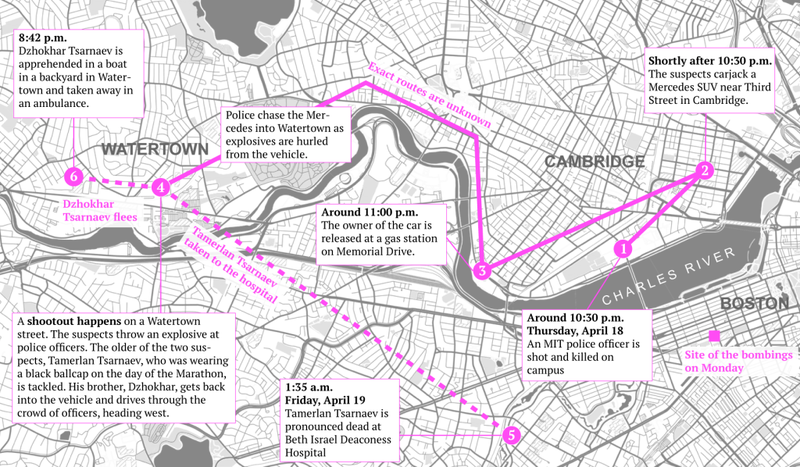 Tamerlan was 15 and Dzhokhar was only 8, when they came to Cambridge, Massachusetts to live. 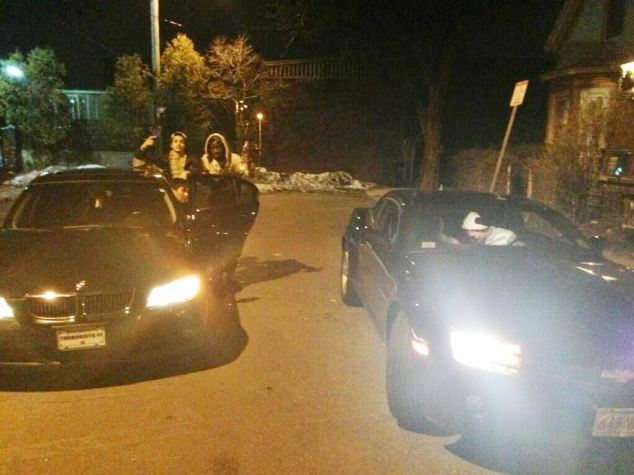 Tamerlan, 26, was killed early Friday (April 19, 2013) morning in a shootout with law enforcement officers in Watertown. The name Tamerlan is directly linked to a 14th century Turkic warlord, Timur. 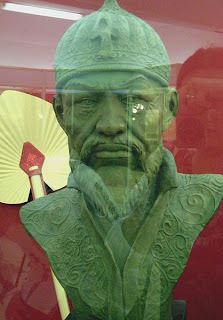 The origins of his name, Timur is related to its meaning, "iron." Timur was a devout Muslim who referred to himself as the Sword of Islam. Find more here. Tamerlane is an epic poem by Edgar Allan Poe, first published in the 1827 collection Tamerlane and Other Poems. 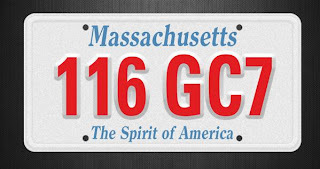 That collection, with only 50 copies printed, was not credited with the author's real name but by "A Bostonian." The poem's original version was 403 lines but trimmed down to 223 lines for its inclusion in Al Aaraaf, Tamerlane, and Minor Poems. Tamerlane is the Latinized name of a 14th-century historical figure, Timur Lenk. The poem itself follows a Turkic conqueror named Tamerlane. The name is a Latinized version of Timur Lenk, the 14th century warlord, though the poem is not historically accurate. Tamerlane ignores the young love he has for a peasant in order to achieve power. On his deathbed, he regrets this decision to create "a kingdom [in exchange] for a broken-heart." The peasant is named Ada in most of Poe's original version of the poem, though it is removed and re-added throughout its many revised versions. The name "Ada" is likely a reference to Ada Lovelace, the daughter of Lord Byron, a renowned poet whom Poe admired. In fact, the line "I reach'd my home -- my home no more" echoes a line in Byron's work Don Juan. Source. Amir Timur (a/k/a Tamerlane) is remembered as a vicious conqueror, who razed ancient cities to the ground and put entire populations to the sword. On the other hand, he is also known as a great patron of the arts, literature, and architecture. One of his signal achievements is his capital at the beautiful city of Samarkand, in modern-day Uzbekistan. Source. Dzhokhar Tsarnaev's name is pronounced Joe-HARR tsar-NAH-yev, although early commentators pointed out that "Dzhokhar" can sound like "Joker." The origins of the first name Dzhokhar is Russian/Chechen. In Russian, "Grozny" means "fearsome," "awesome" or "redoubtable". 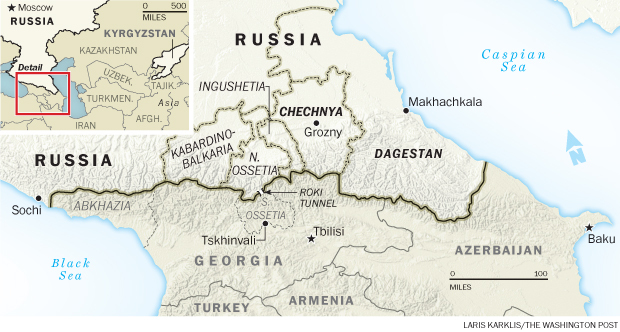 During the existence of the separatist republic, the city was renamed Dzokhar-Ghala in 1996, and Chechen separatists sometimes continue to refer to the city as Dzhokhar or Djohar (Chechen: Джовхар-ГIала, Dƶovxar-Ġala); it was named so after Dzhokhar Dudaev, the first president of the separatist Chechen Republic of Ichkeria. As of December 2005, the Chechen parliament voted to rename the city Akhmadkala after Akhmad Kadyrov, a proposition which was rejected by his son Ramzan Kadyrov, the prime minister and later president of the republic. Source. Nineteen year old Dzhokhar Tsarnaev's Twitter handle J_tsar and nickname is Jahar. 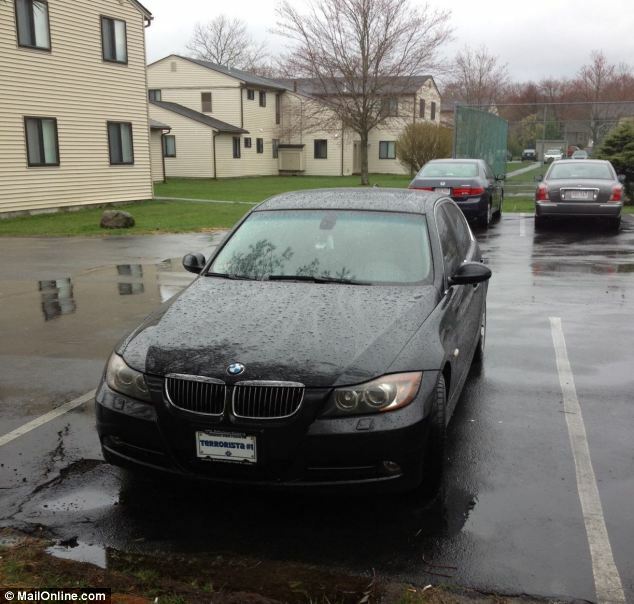 Dzhokhar tweeted the following two pictures of a "friend's" car on his Twitter account J_tsar. 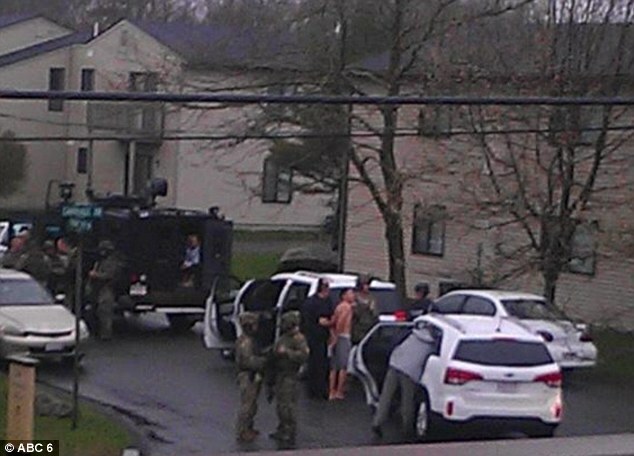 Two women and one man, both of whom appeared to be college-aged, were apprehended for questioning from the Hidden Brook Apartments on Carriage Drive in New Bedford. Source. I read that Dzhokhar became a US citizen on September 11, 2012. On his twitter account as many many people know by now tweeted multiple times during this past week. He tweeted directly to a person that was under the handle, therealabdul. Adul is short for Abdullah, which translates directly to "slave" or as some perceive "servant to Allah". 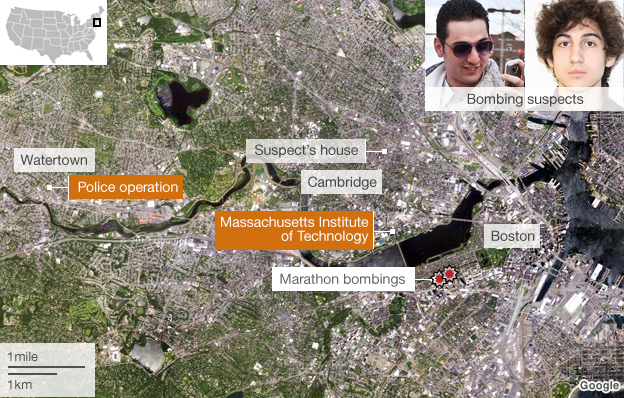 Without a clear cut motive it has left many to speculate that this was a religion driven attack, a jihad. The average age for a young man to accept jihad is 26 in the Islamic religion. These two were 26 and 19. This makes therealabdul more significant, given the timing of the messages and the religious username receiving them. Even more interesting is the account has since been removed from Twitter. Was it his older brother, suspect #1 receiving them? I think we are all left to believe they were together from Monday until early Friday morning. How would he have removed his account if he was already deceased? Why would he remove his and not have his younger brother suspect #2 do the same? Talk about a name game, the biggest name game right now is who exactly is therealabdul? Given these two pasts he could be as normal as me and you, blending into the crowd like his chameleon counterparts. I think we must find this person and why was he contacted during that time? And just like in 2001, many analysts think this new incident will damage the negotiations for a new immigration policy. 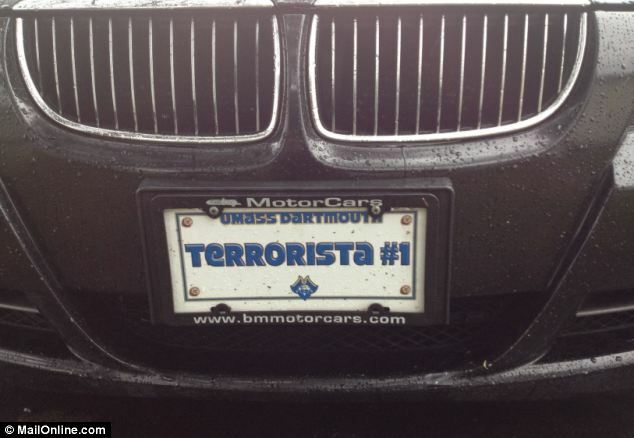 Dzhokhar is the equivalent of Jahar, which means "the carter" or "the carrier". From a perspective all the way across the Pacific, things look quite different. It is interesting to see how people of the New World work the “conspiracy theory”. In a world that’s been witness to (and victim of) a handsome share of conspiracies over 10k years of civilization, the eyes here are trained quite well. Interestingly, there is an Arabic proverb that goes, “For some reason, (this man) chopped of his own nose”. This proverb is taken from a true story of conspiracies and warfare that took place almost 2000 years ago. The proverb summarizes the main reaction an Ancient World dweller would have towards news of the Boston act of terror. It is very suspicious that a Chechen would be claimed responsible, and more suspicious that this Chechen would lose his life shortly after, bringing to mind how a mystery has been buried with Oswald till this day. A few decades ago, Chechens rebelled against communism. They were fighting for the freedom of belief. The CIA sponsored a proxy war, and drew aids from the Muslim world to central Asia, claiming, This is the place of Jihad, All Muslims should fight against the Soviet Atheists with their life and belongings. The Hero of that war, which was won for the CIA and lead to the dismantling of the Soviet Union, shortly became USA’s public enemy number one. He was none other than Osama Ben Laden. One day, Islam is liberation, the next Islam is terrorism. One day Ben Laden is a Hero, the next he is the enemy of freedom and humanity. One day Chechnya is a beacon of freedom, the next it is the source of evel?? I think it is interesting how you manage to connect the dots from pop culture. The way I see it, Pop culture is laid before your eyes so you MAY connect the dots the way you do. Pop culture, from this perspective, is an integral part of the conspiracy.